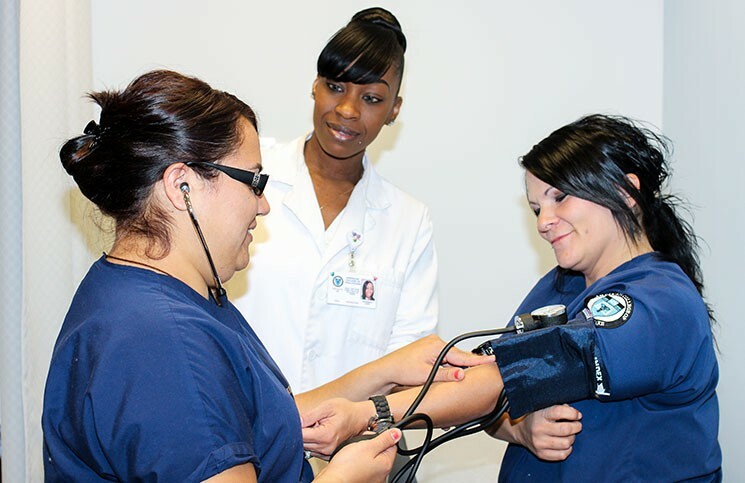 The Medical Assistant program at ACHT Riverside and Huntington Park, CA is designed to provide graduates with the basic front office (administrative) & back office (clinical assisting) skills necessary to qualify for entry-level positions in a variety of out-patient medical facilities. 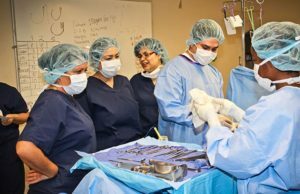 Students will learn medical terminology, anatomy & physiology, phlebotomy, medical office management, assisting with diagnostic procedures & administration of medications. 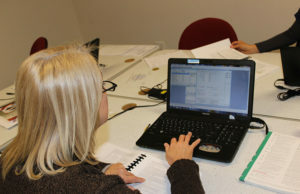 Work-site learning in a medical facility is a component of this course. 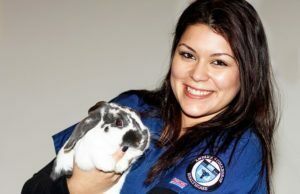 A medical assistant works in a physician’s office, and is typically trained on the job. Typical job functions include administrative and clerical duties, as well as clinical tasks in the offices of physicians, health practitioners, and chiropractors. The law requires a medical assistant to work under the direct supervision of a licensed physician, registered nurse, nurse practitioner or physician assistant while performing direct patient care procedures. One major task for a Medical Assistant is to assist in ensuring smooth operations throughout the office. However, this differs significantly from a physician assistant or nursing role. Instead, A Medical Assistant works alongside nurses and others on the health care team, treating all types of patients, from newborns to senior citizens. The demand for Medical Assistants has grown significantly in recent years, and employment prospects look promising. The high rate of health care services being provided is the main reason for the need of skilled professionals in this area. As the health care industry expands due to technological advances in medicine, as well as the aging and growth of the population, there will continue be an increasing need for health care workers. More than 60 percent of medical assistants are employed at physicians’ offices. The U.S. Bureau of Labor Statistics estimates that employment of medical assistants is expected to grow at a much faster rate than other occupations, to 34 percent from 2010 to 2020. In California, Medical Assistant graduates earn an annual mean wage of $27,420 to $31,980, according to Bureau of Labor Statistics, U.S. Department of Labor, May 2012. Earnings may vary depending on the skill level and experience of the Medical Assistant, as well as the specific location. Medical assistants can advance in their career by working in a particular health care field, by specializing, or by moving into office manager positions and other positions with increased responsibility. A Medical Assistant is required to be either certified or licensed, with the majority of medical assistants choosing to obtain a medical assistant certificate. Certification requires graduation from a Medical Assistant program accredited by the Commission on Accreditation of Allied Health Education Programs (CAAHEP) or Accrediting Bureau of Health Education Schools (ABHES). Certified Medical Assistant (CMA) credential: A CMA credential is awarded by the American Association of Medical Assistants (AAMA). To become eligible, a student must complete a CAAHEP or ABHES accredited Medical Assistant program. A CMA is required to re-certify every five years by continuing education or exam in order to maintain the certification. Registered Medical Assistant (RMA) certificate: An RMA certificate is awarded by the American Medical Technologists (AMT). 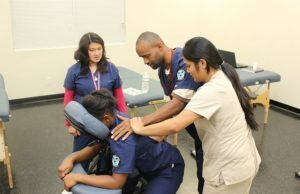 To become eligible, a student must either pass a medical assisting curriculum at a school accredited by either CAAHEP or ABHES, or have a minimum of 5 years experience. There are additional Medical Assistant certificates offered in ophthalmology and podiatry. A graduate of a Medical Assistant program may also apply for a license, but this is not always required. In order to be approved for certain tasks (e.g., handling x-ray equipment and medical note taking procedures), some states may require additional tests or courses as well.